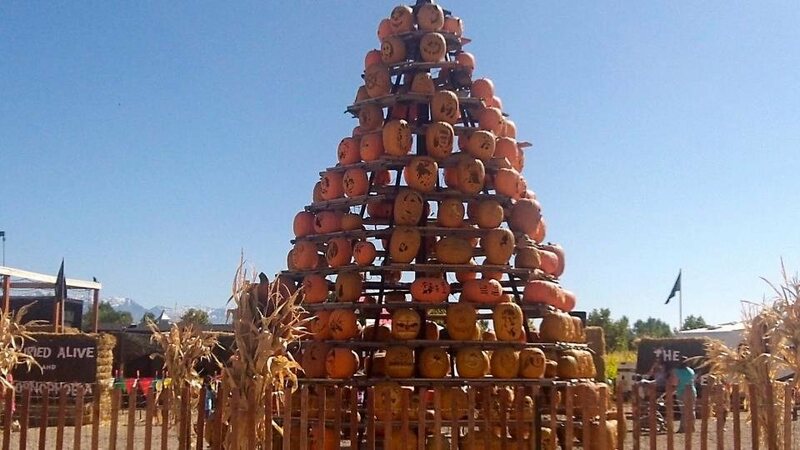 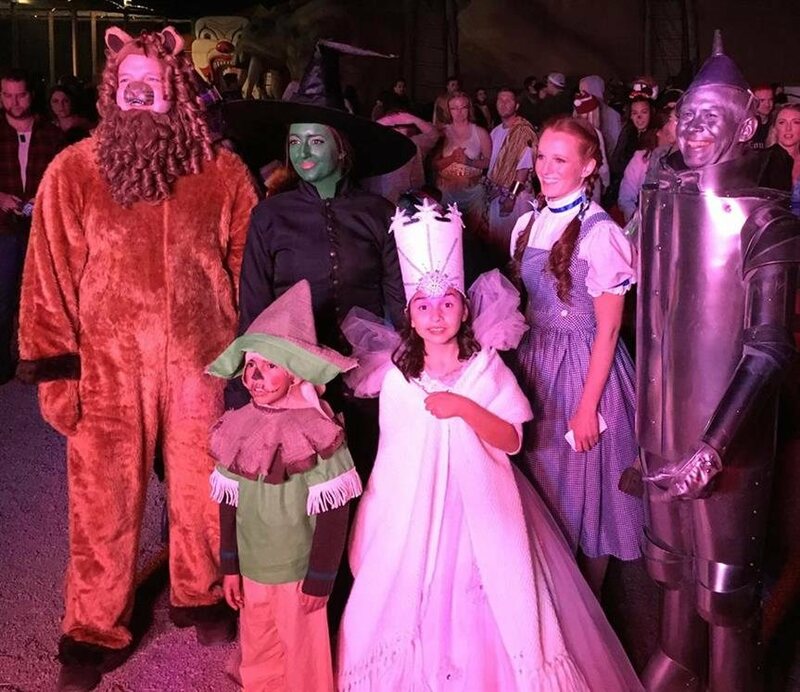 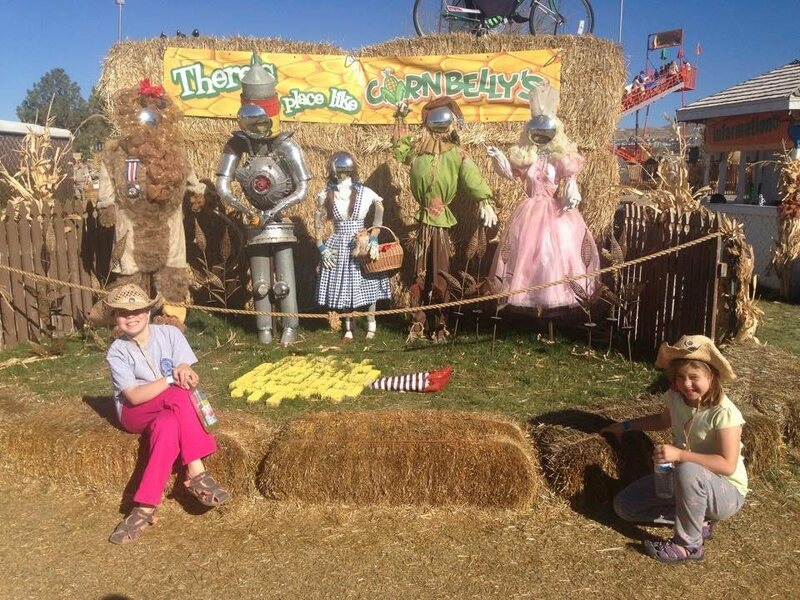 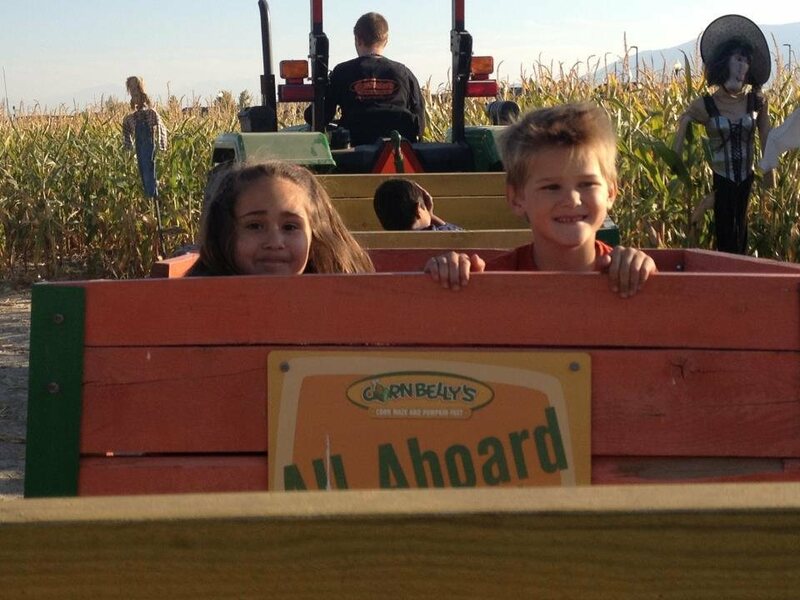 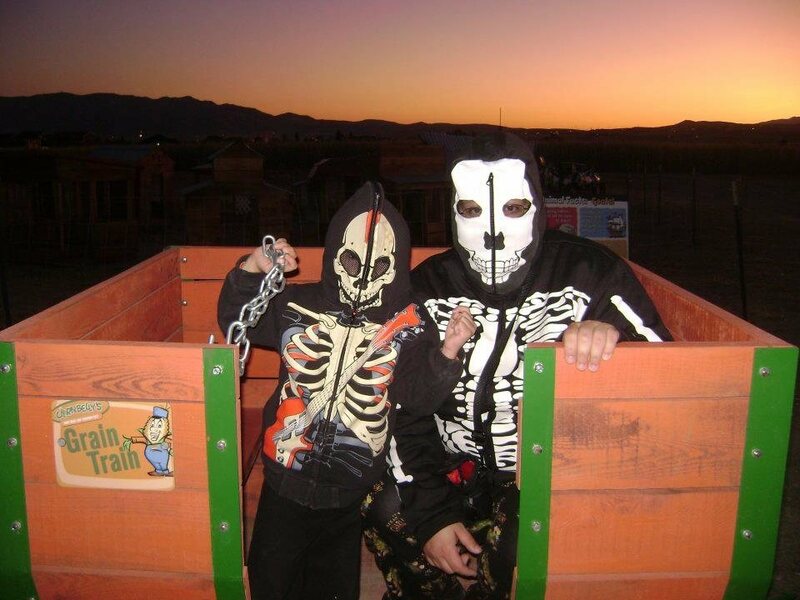 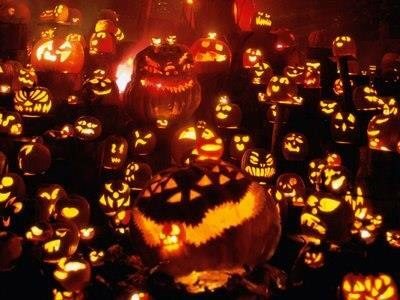 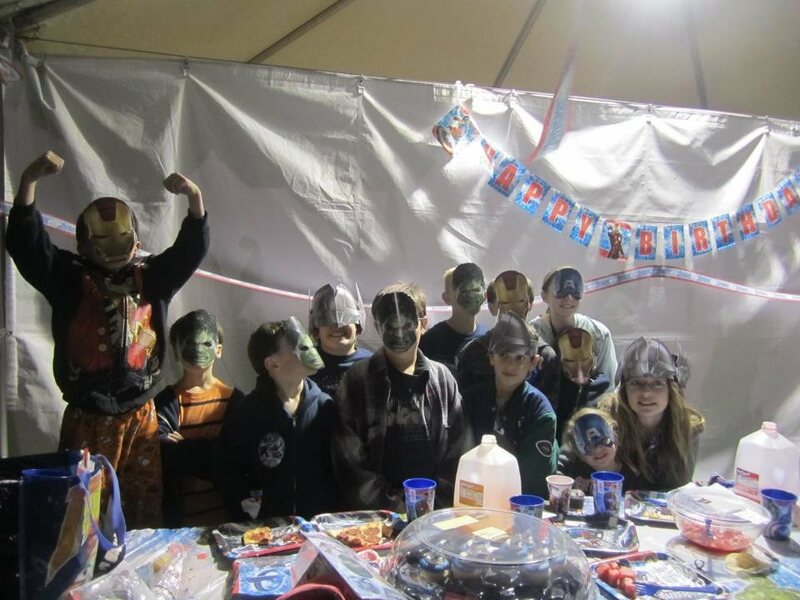 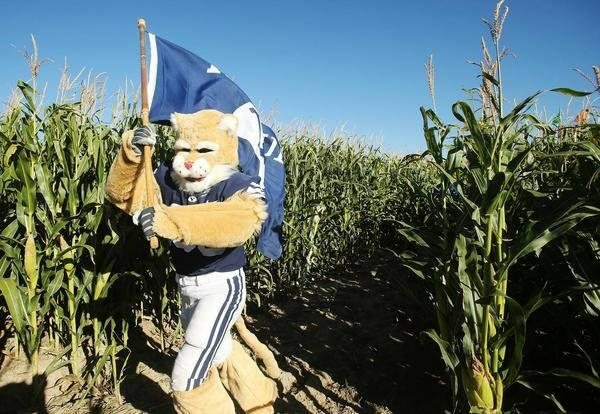 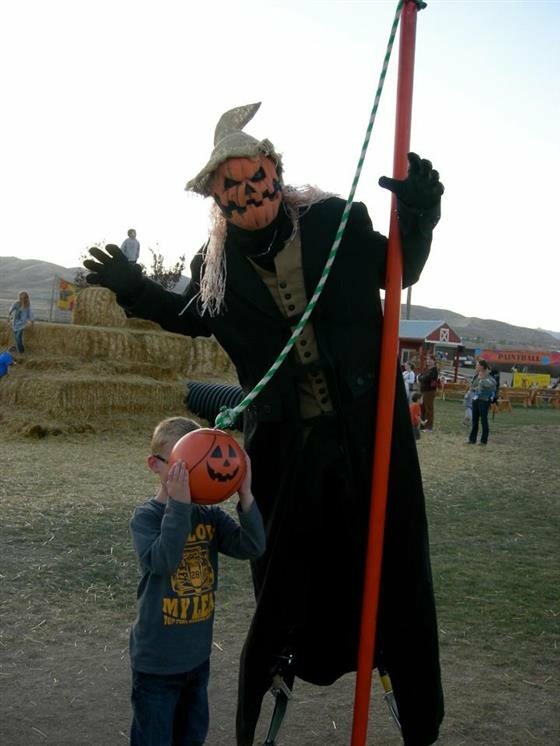 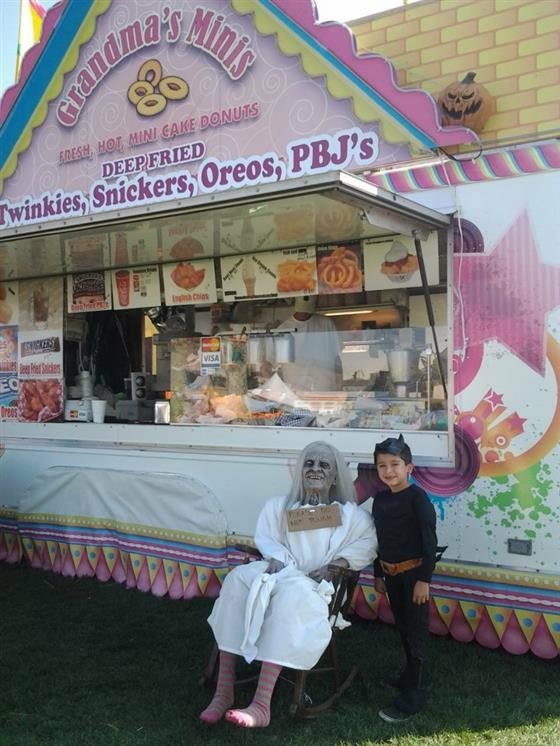 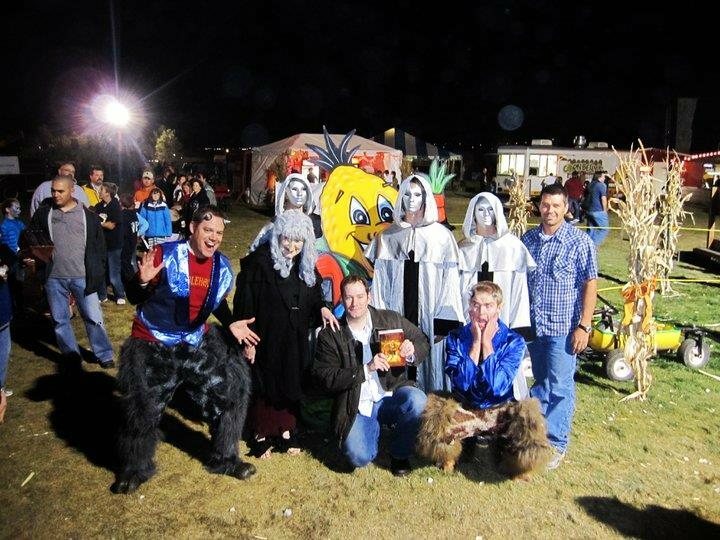 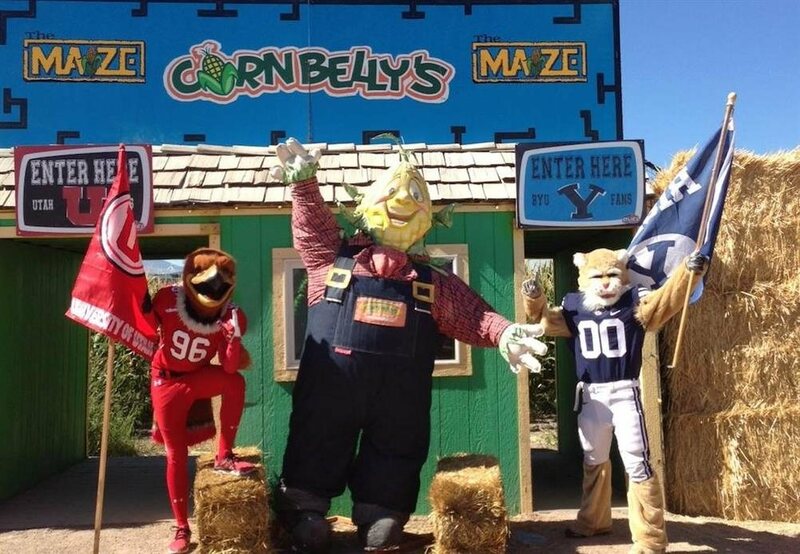 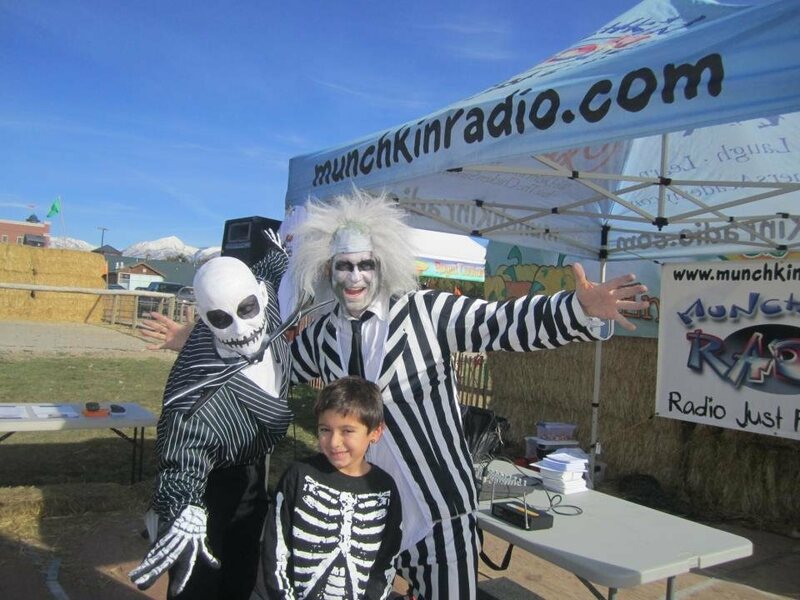 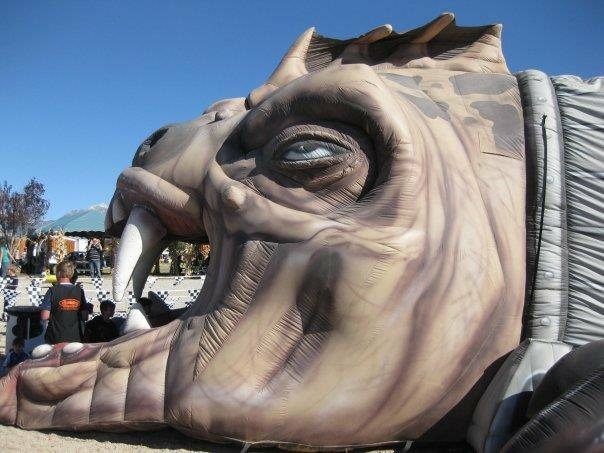 Cornbelly's is Utah's most popular Halloween destination. 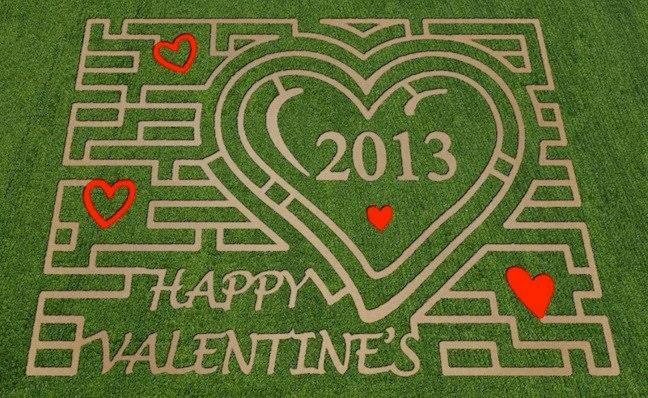 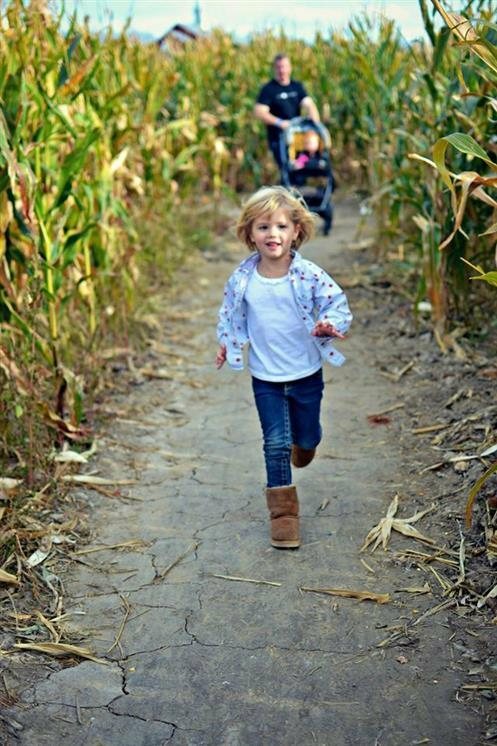 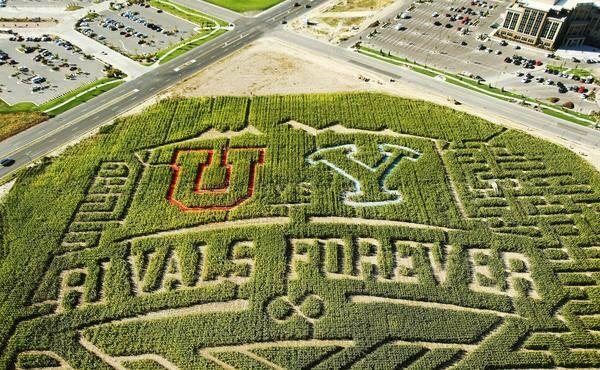 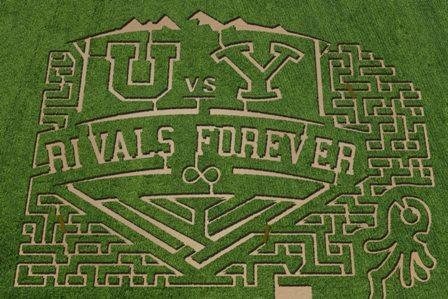 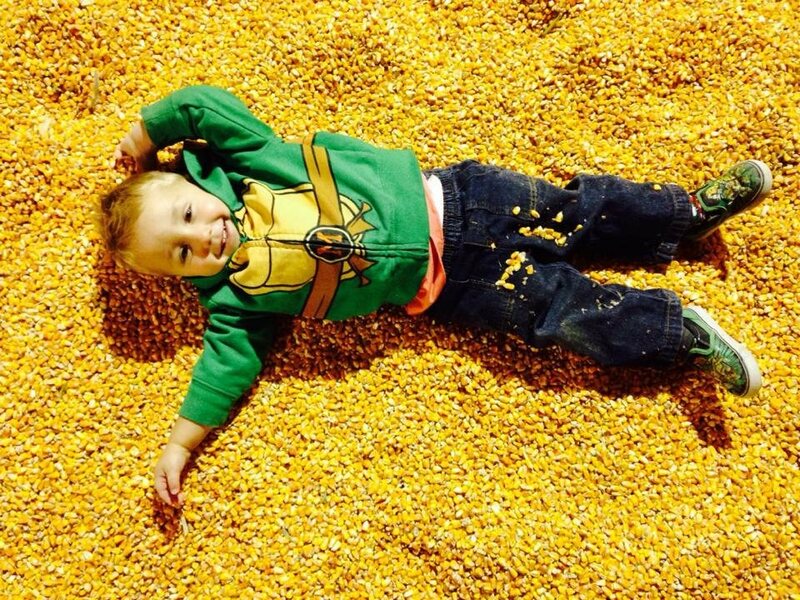 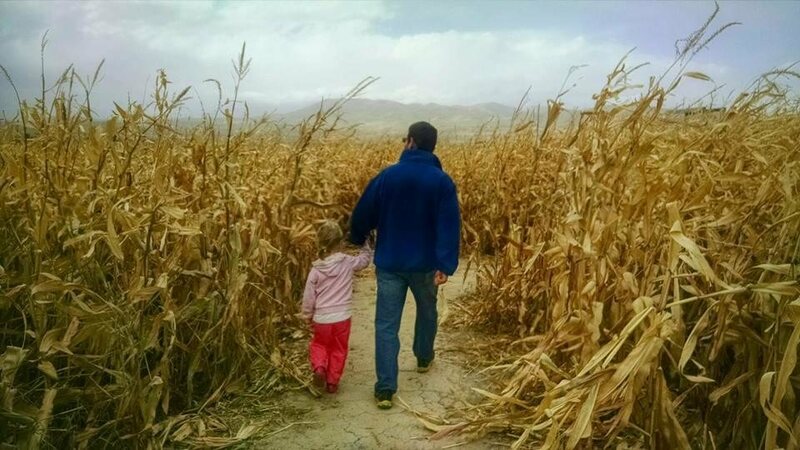 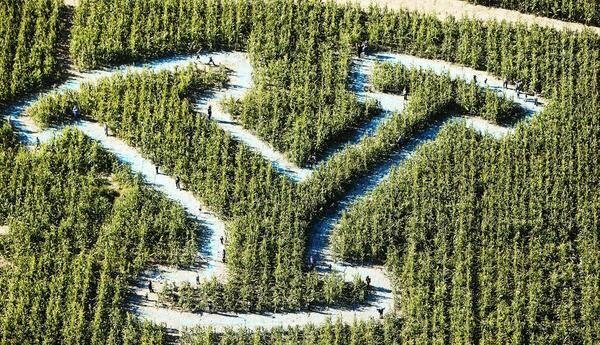 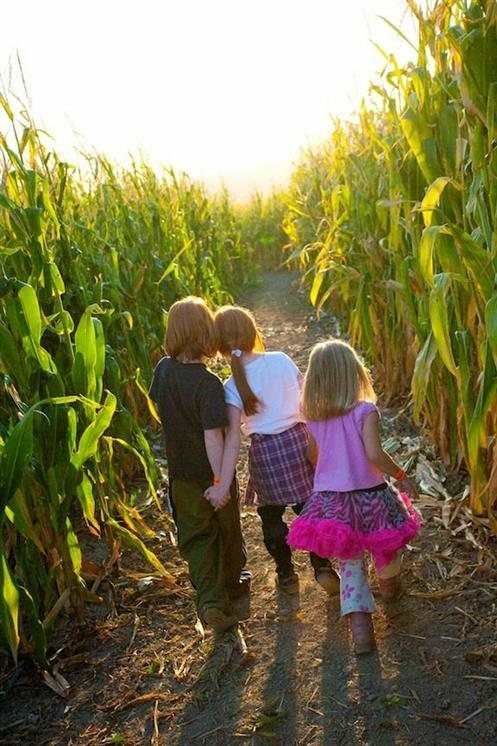 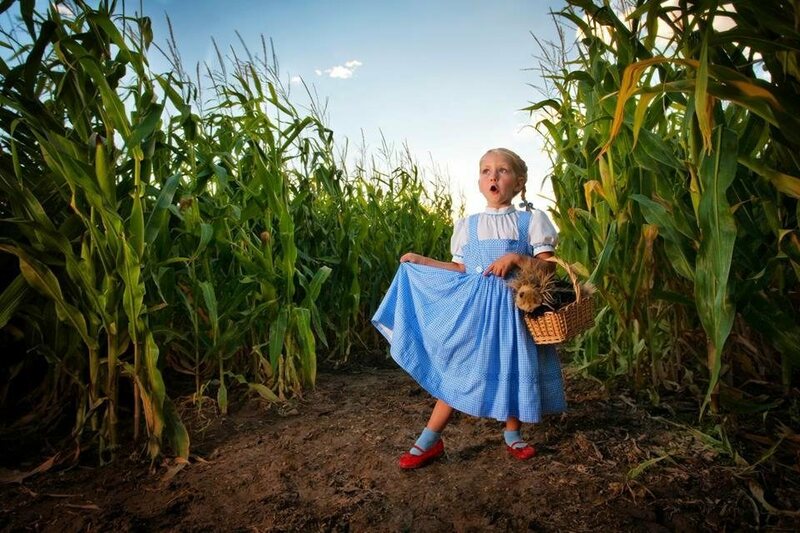 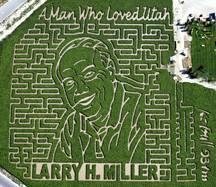 You're sure to be lost, laughin' and lovin it in our world-famous corn maze. 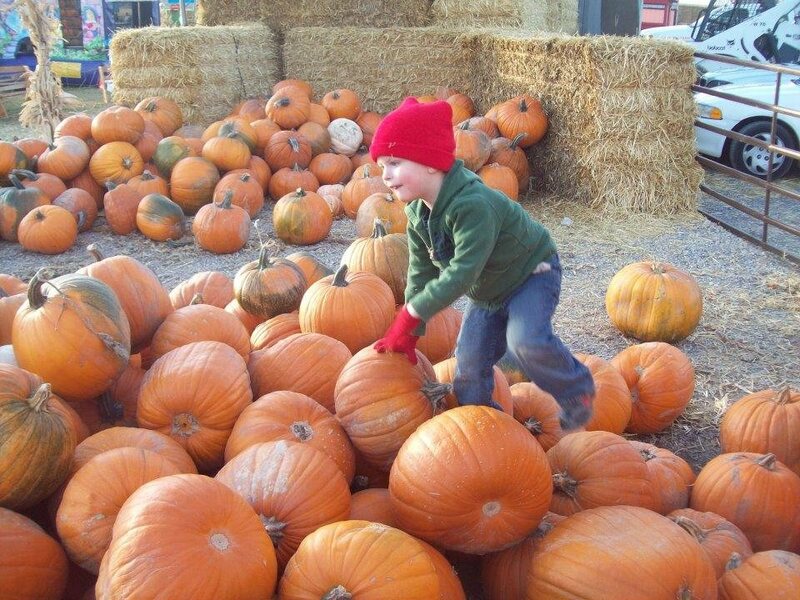 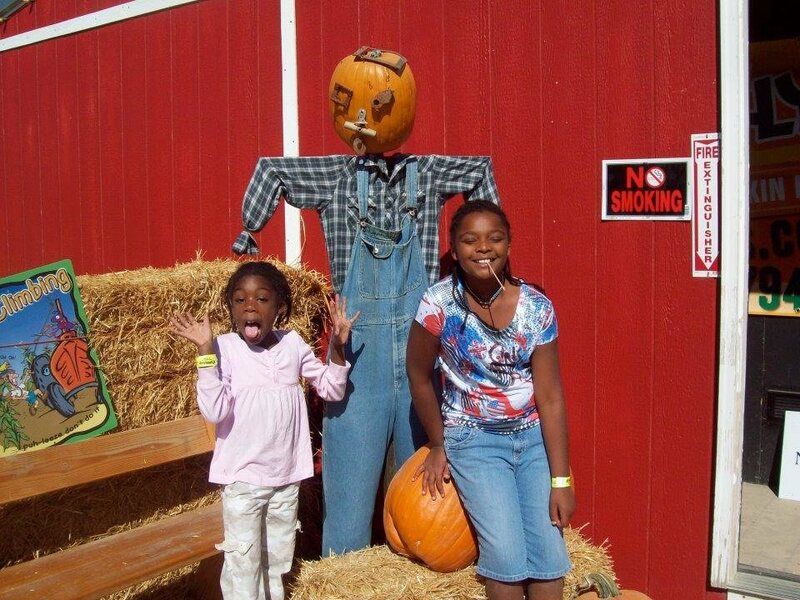 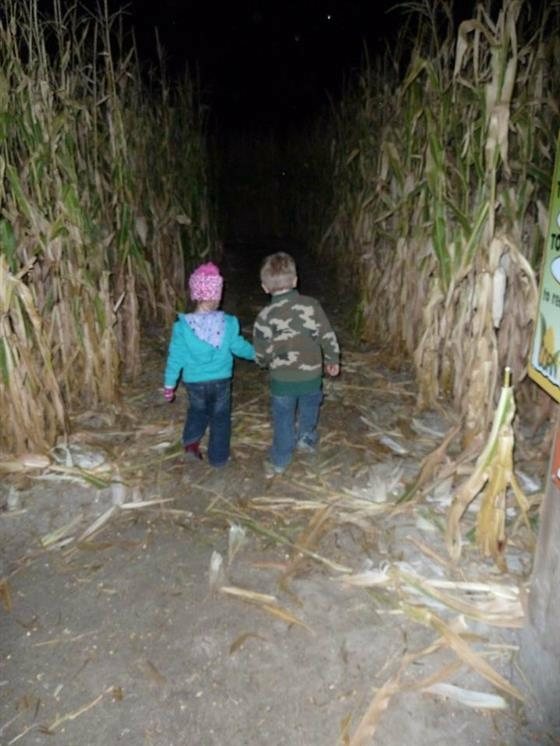 With more than 40+ fall and haunted attractions, Cornbelly's is proud to once again offer plenty of farmtastic fun for the whole family! 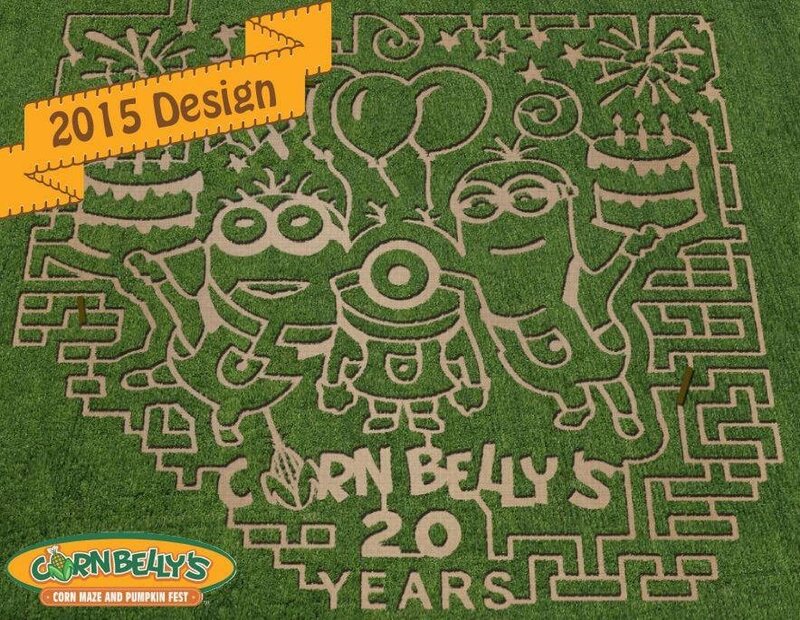 Featuring a new design each year, this year’s main maze pays tribute to our own 20th birthday celebration with some of our favorite lovable characters...the Minions! 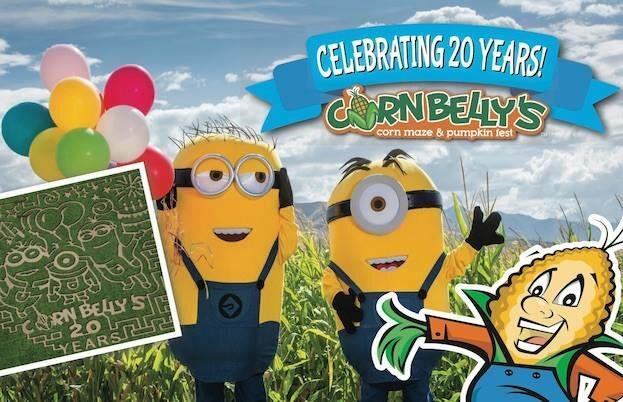 This maze will feature an interactive Minion Hunt and is open both day and night and never haunted. 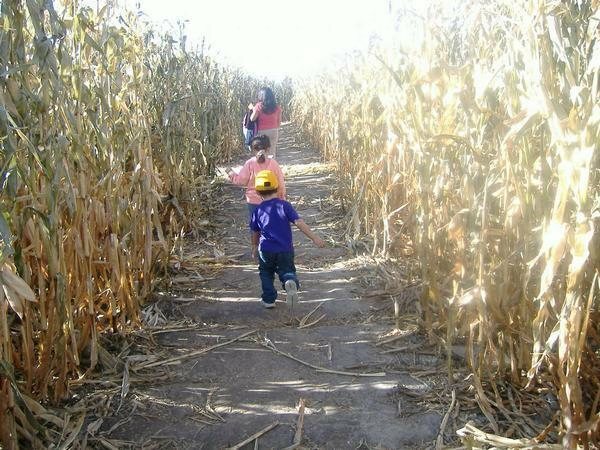 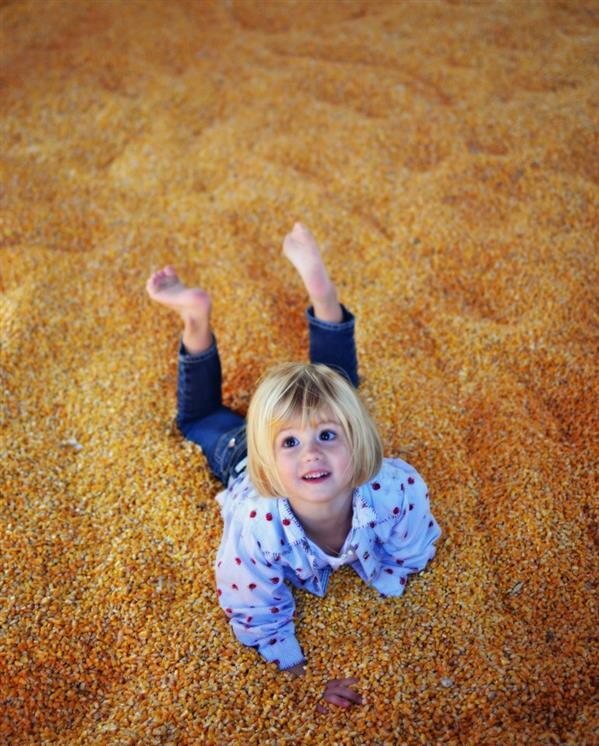 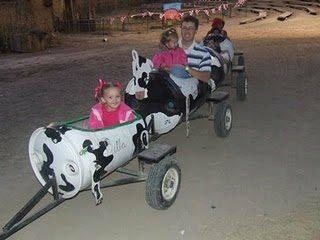 Guests can hop aboard the grain train for a fun ride through the corn, as they make their way through a maze of trails! 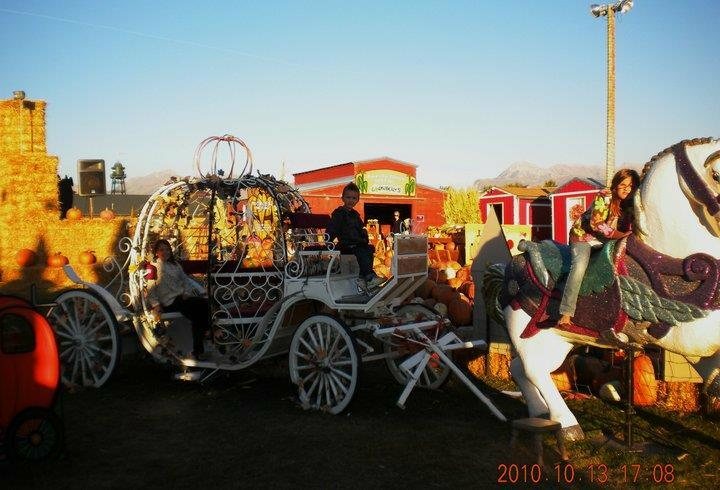 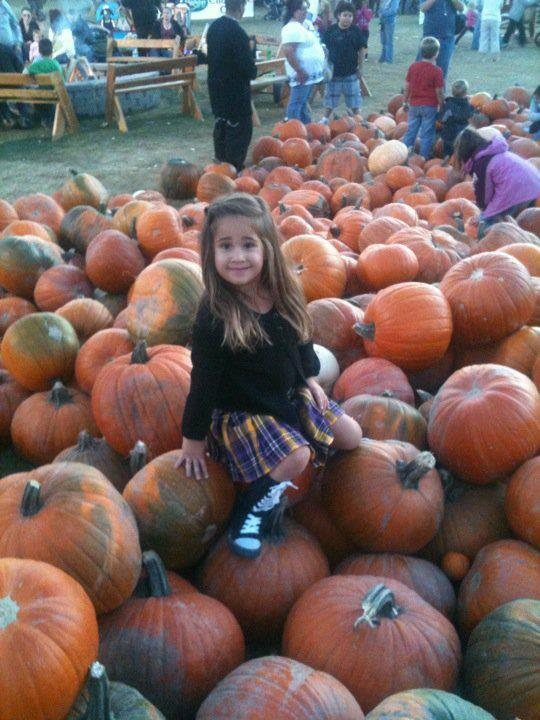 Along the way you’ll encounter fun scarecrow and jack-o-lantern scenes that'll delight both old and young passengers! 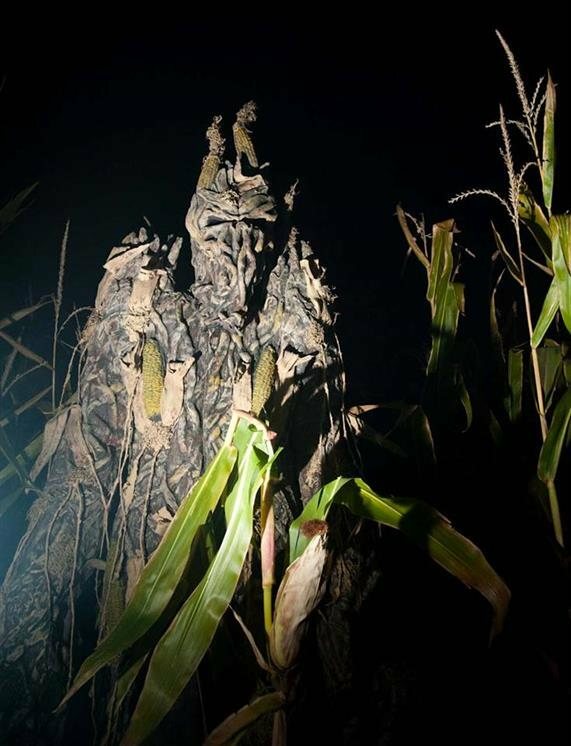 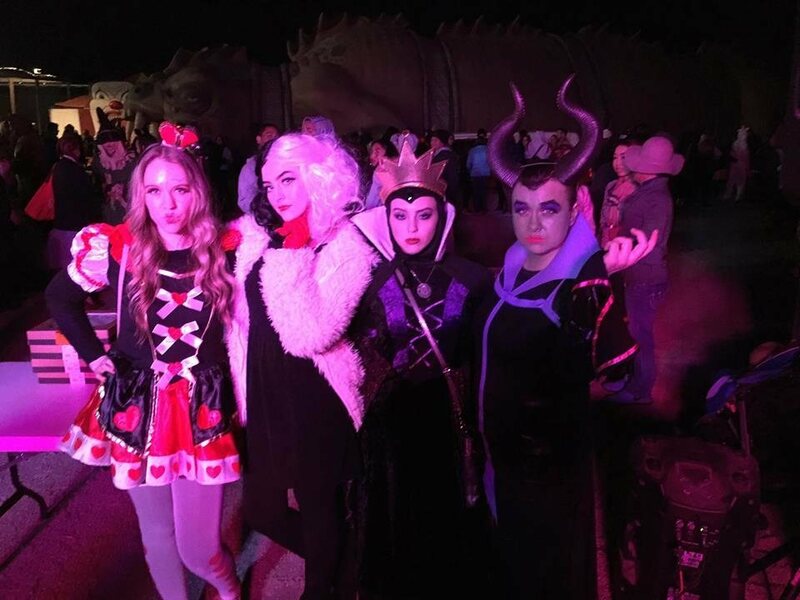 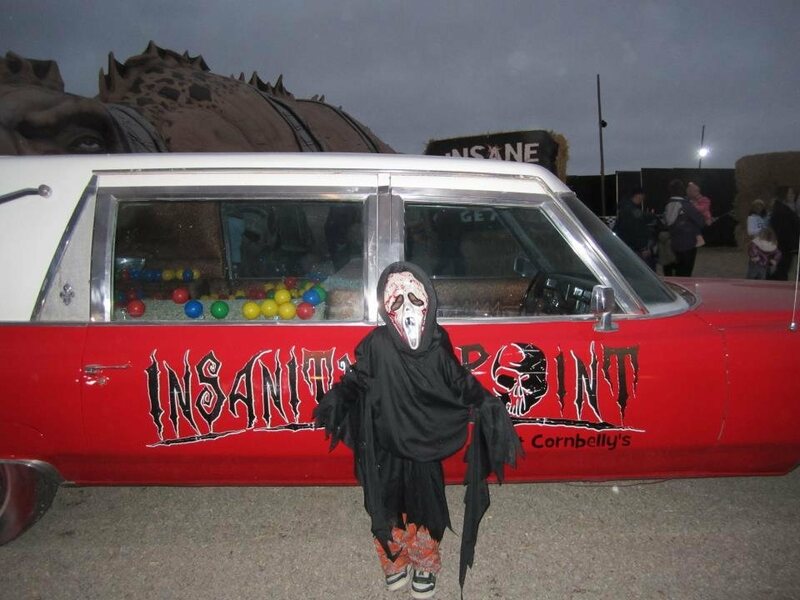 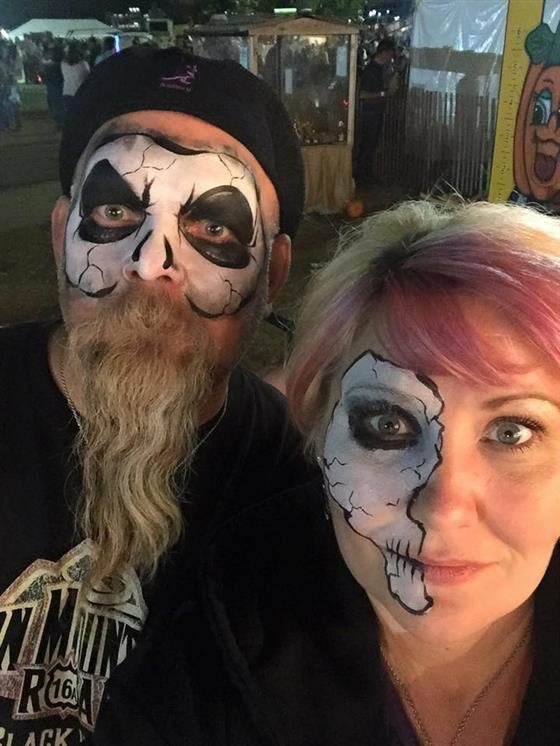 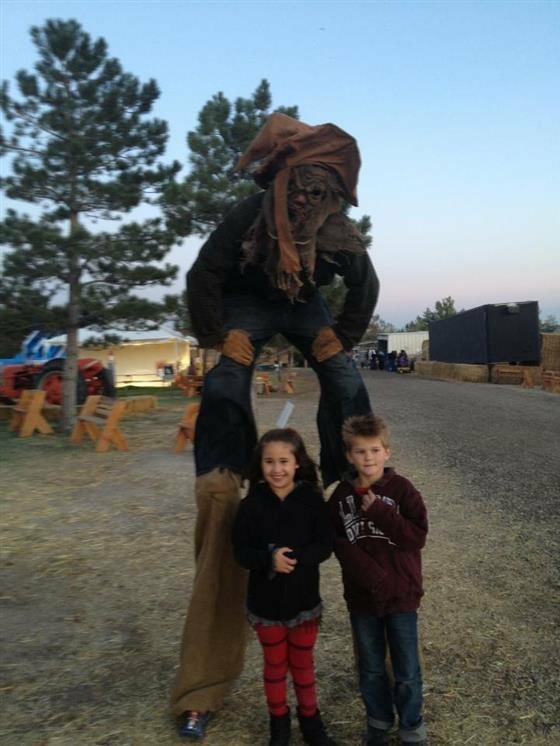 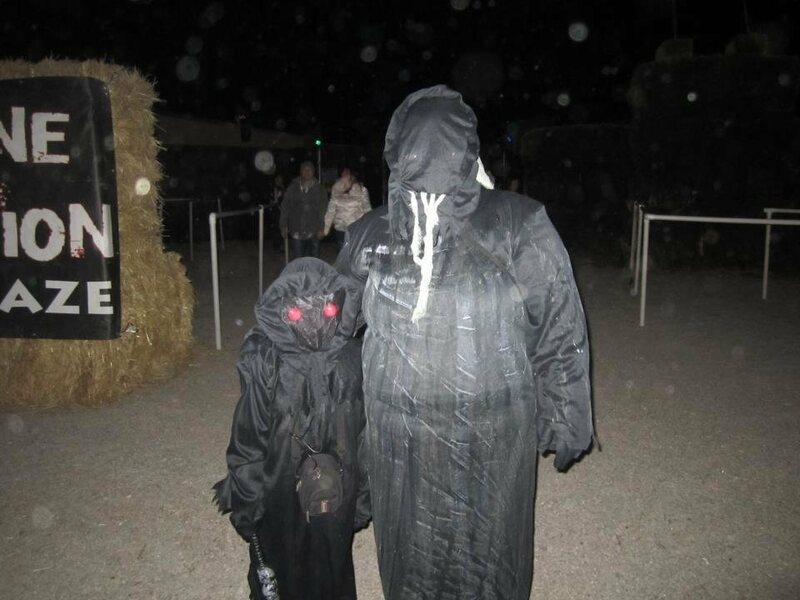 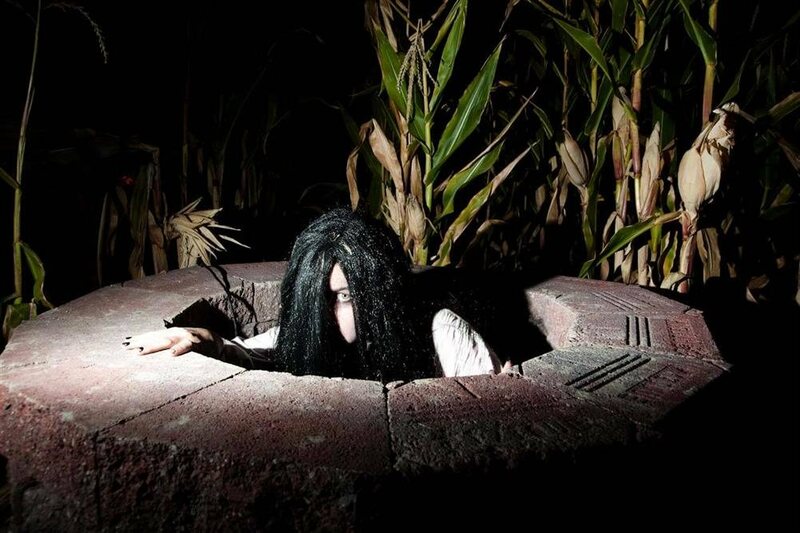 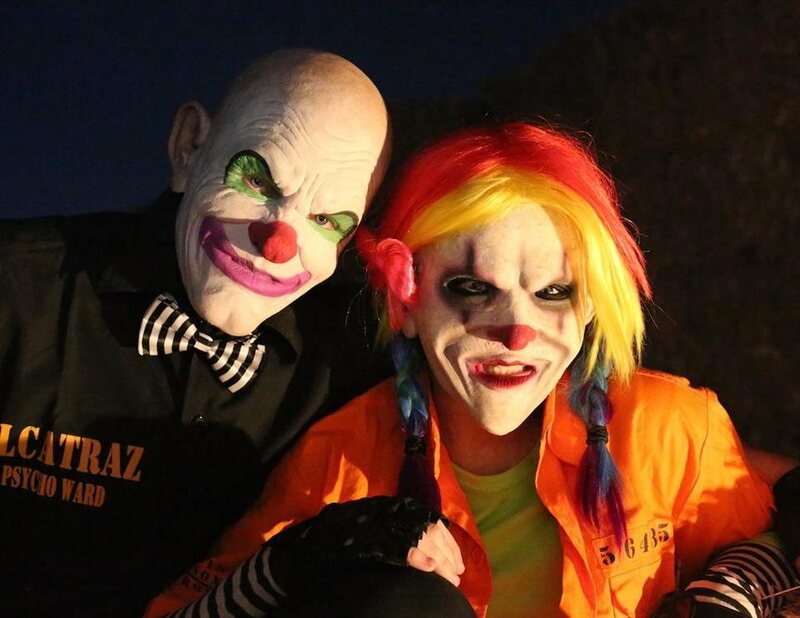 You'll want to be eerily cautious as you navigate your way through the spooky trails of the Insanity Point haunted maze (completely separate from the regular maze). 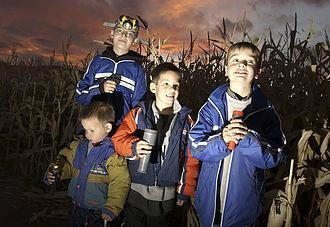 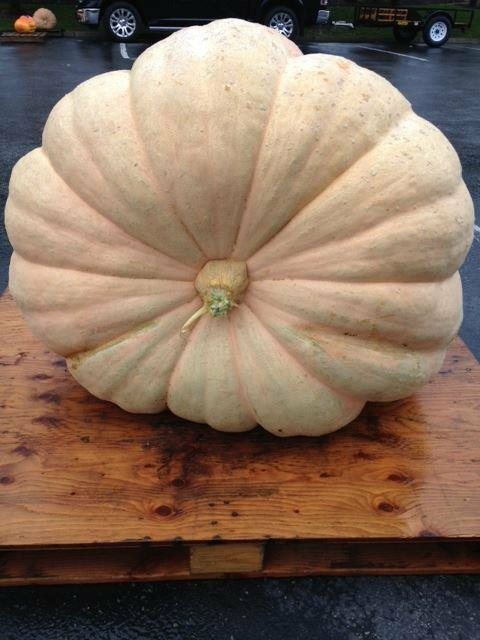 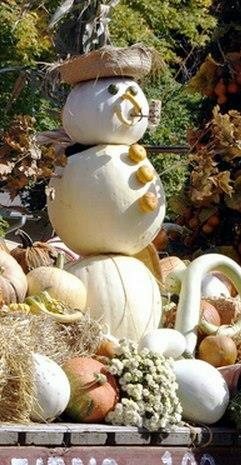 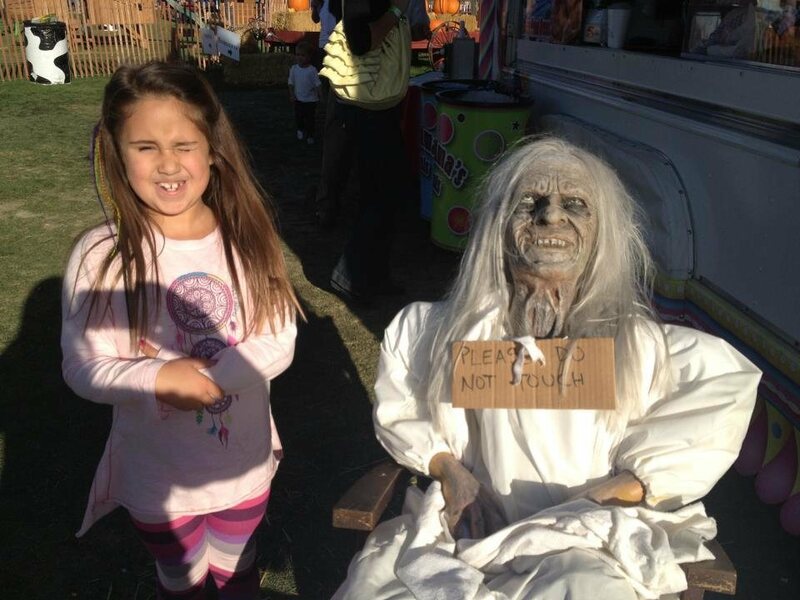 Complete with animatronics, live spooks and a few surprises lurking in the corn, kids 12+ and adults should prepare to be scared!